SHORT TERM LET ONLY!!! Available until the beginning of September. A well presented FOUR BEDROOM HOUSE within easy walking distance to the university. 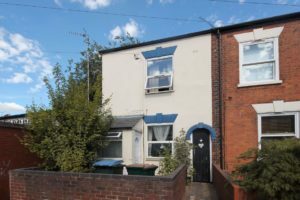 Comprising of a communal lounge, dining room, fitted kitchen with all white goods, three double bedrooms, a large single room, bathroom with bath and shower.